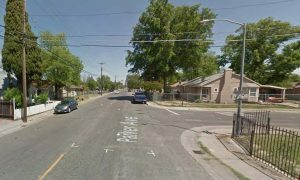 SHRA’s Community Revitalization efforts seek to make strategic investments in neighborhoods throughout the City and County of Sacramento and the partnering jurisdictions of Folsom, Isleton, and Galt. 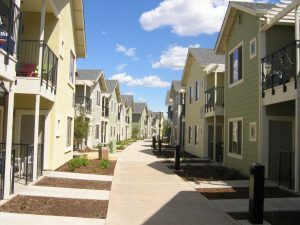 Investments are designed to create or preserve housing, employment, transportation, health, recreation, and facility opportunities in disadvantaged communities. SHRA deploys an array of resources and works in partnership with residents, community organizations, businesses, elected officials, and public agencies to identify effective programs and projects that will make impactful improvements to an area based on the particular needs and possibilities available. 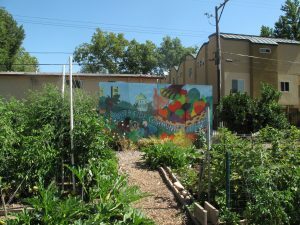 Programs and projects are supported through ongoing and one-time funding sources including Community Development Block Grant (CDBG), HOME Investment Partnerships (HOME), Housing Opportunities for Persons With AIDS (HOPWA), Housing Trust Fund (HTF), and the Neighborhood Stabilization Program (NSP). SHRA annually reports on its performance in carrying out these programs. These reports can be found on our Transparency Page here under “Federal Entitlement Programs Annual Plans and Reports”. 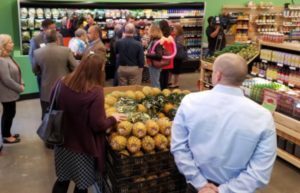 Investments in capital improvement projects and safety net services with the goal of improving the overall health, wellbeing, and quality of life of the most vulnerable populations and disadvantaged communities. 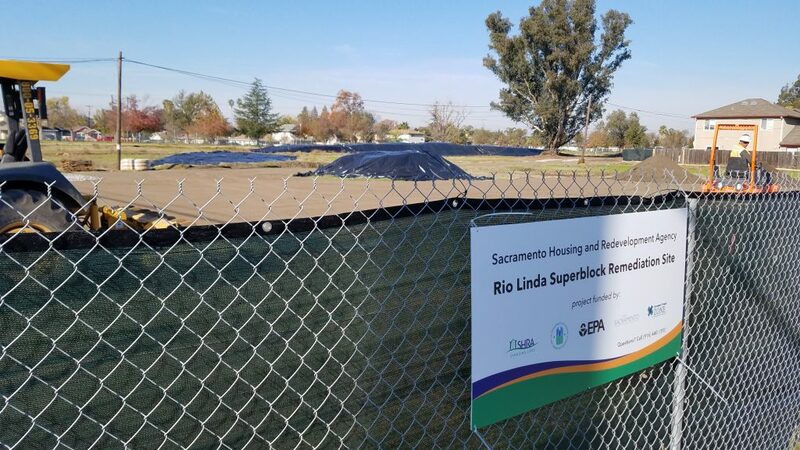 Rio Linda Superblock – Environmental cleanup of a 3.82 acre infill site planned for the development of affordable single-family homes. 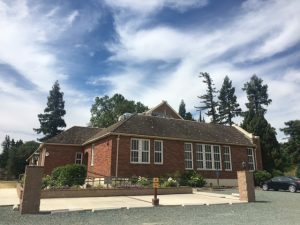 The Site is located at Rio Linda Blvd and Roanoke Ave.
Rio Linda Community Center – Kitchen, restroom, lobby, ADA improvements to the aging community center. 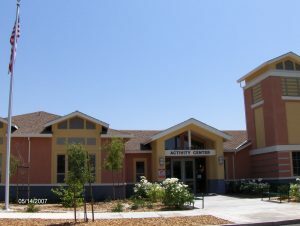 The center offers a variety of activities for the community and also serves as a Meals on Wheels meal site for senior citizens. 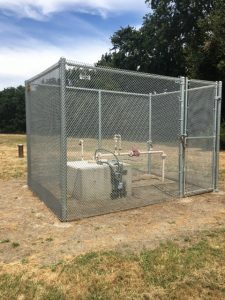 Jean Harvie Well Replacement – Replaced wells that were previously contaminated with arsenic to improve the safety and quality of the water for individuals using the Jean Harvie Community Center. Investments in capital improvement projects that enhance the built environment, increase safety, reduce mobility barriers, and improve access for all modes of transportation. 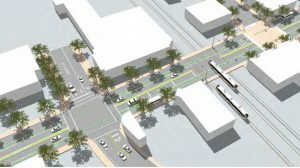 Broadway Complete Streets – Environmental, engineering, and design for planned improvements along Broadway between Riverside Boulevard and SR 99. The project is designed to calm traffic, improve safety, and make the street more inviting for travel on foot and by bicycle. 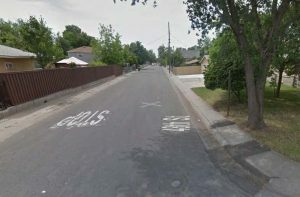 Franklin Boulevard Complete Streets – Planning, design, and public outreach for proposed streetscape improvements along Franklin Boulevard between Fruitridge and Sutterville. 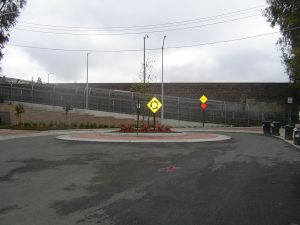 44th Avenue Pedestrian/Beautification Project – Part of the Neighborhood Livability Initiative, this project included a new traffic circle to improve the safety for pedestrians using the pedestrian bridge. 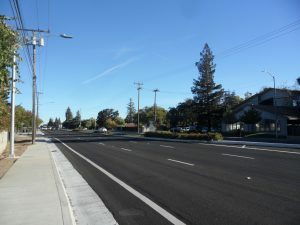 Watt Avenue Complete Streets Improvement Project – Part of the Neighborhood Livability Initiative, this project included new street lights and sidewalks improving pedestrian safety and connectivity. 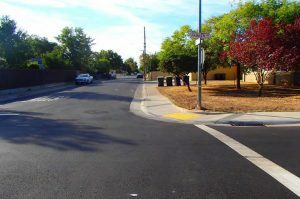 South Oak Park Enhancement Project – Part of the Neighborhood Livability Initiative, this project included replacement of deteriorated pavement to improve pedestrian and vehicle safety. 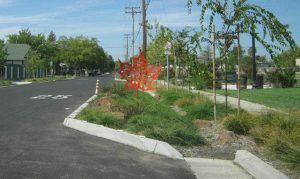 Dixieanne Street, Sacramento’s first “Green Street” – The streetscape project integrated new sidewalks with greenery, new storm water drainage system using retention basins, improvements to curb and gutter, and new art sculptures near the Swanston Light Rail Station. 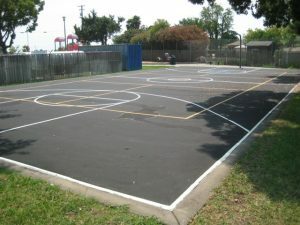 Provides community members a central gathering place to connect with others through community-driven activities which promote social and mental well-being. 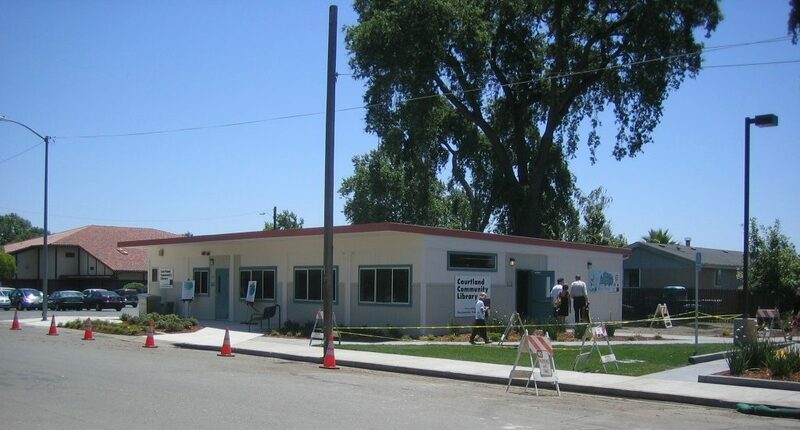 Louise Perez Community Resource Center – Construction of the community resource center where neighborhood residents are able to access various public services, community activities, and affordable healthy food. 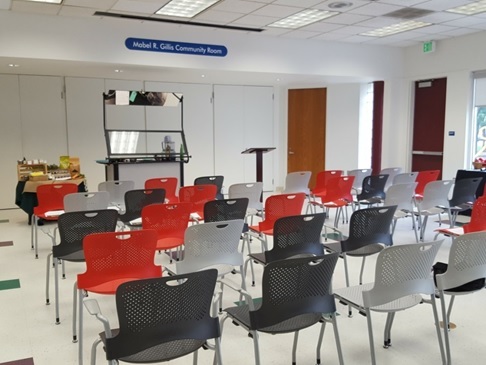 Colonial Heights Library – Improvements to the kitchen, community room, and ADA access. SHRA served as construction manager and also provided financial resources. 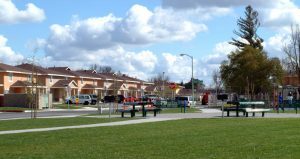 Folsom Zoo ADA Improvements – Improvements included ADA improvements for classrooms, sidewalks, drinking fountain, ticket booth, and gift shop. Courtland Community Library – Expansion of the library to accommodate school visits and various adult and youth programs. 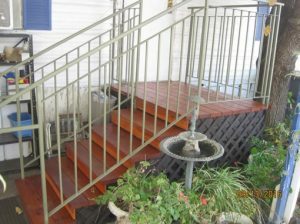 The project also included interior and exterior improvements. 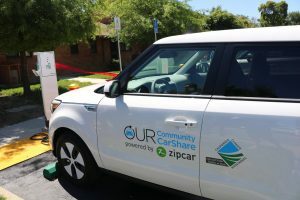 Car Share Pilot Program/Electric Vehicle Charging Stations – SHRA in partnership with SAQMD, Zipcar, and Policy in Motion launched the first car share program for Disadvantaged communities in the nation. SHRA provided financial resources and served as construction manager for installation of electric vehicle charging stations at the Alder Grove and Edge Water communities. Zipcar provided free vehicles and SAQMD along with Policy in Motion led the charge in outreach to Housing Authority residents. Provide decent housing by preserving the affordable housing stock, increasing the availability of affordable housing, reducing discriminatory barriers, increasing the supply of supportive housing for those with special needs, and transitioning homeless persons and families into housing. 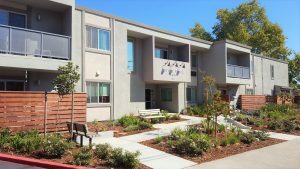 Phoenix Park – Phoenix Park was an unprecedented $84 million community rebuilding project by SHRA and the City of Sacramento that turned a historically troubled neighborhood in South Sacramento into a vibrant, safer community for low-income families and seniors. 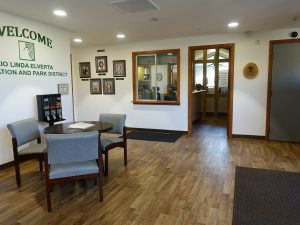 The project was awarded a Community Redevelopment Association award. 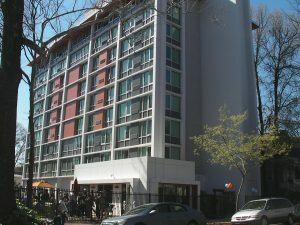 Washington Plaza – Renovation of a 76-unit, nine-story, senior high-rise residence built in 1971. 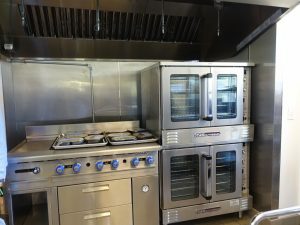 The project included addressing life, safety, and environmental issues; upgrades to the interior and exterior of the property and residential units; upgrades to the mechanical and electrical systems, and energy efficiency improvements. 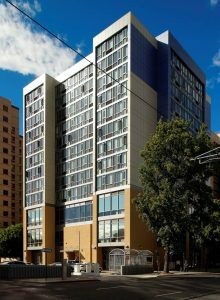 Edge Water Apartments – Transformation of a 40-year old building through full system replacements and renovation of the residential units and commercial spaces. 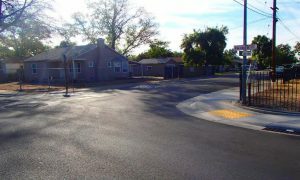 Serna Village – A brand new 84-unit housing community located at McClellan for families transitioning out of homelessness. The project includes a variety of on-site social services including job readiness and recovery programs. 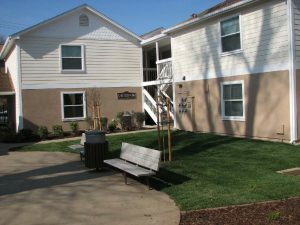 The project was awarded a Multifamily Excellence Award by the NALFHA. 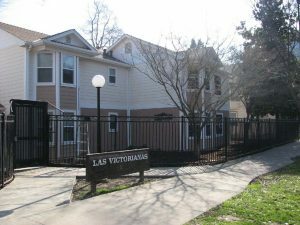 Las Victorianas – Full rehabilitation of the 35+ year old housing community. The project included replacing all exterior facades, window replacements, energy efficiency improvements, and health and safety improvements. 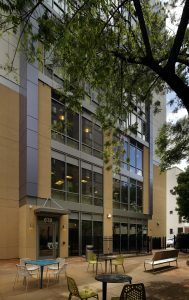 Sutter Place – Rehabilitation of a 47-unit multi-family apartment community. Interior improvements included full renovation of apartments. 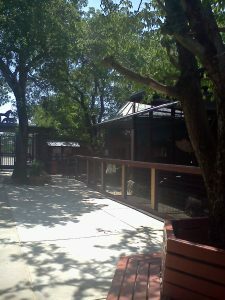 Exterior improvements included new roofing, repairs to walkways, and balconies. 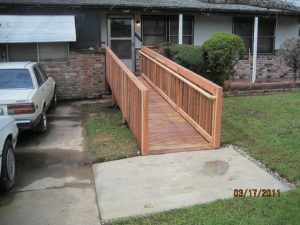 Emergency Repair Program: SHRA offers emergency health and safety repairs and accessibility modifications to single-family homes or mobile homes in the City and County of Sacramento. Owners are eligible if their income is less than or equal to 50% of the area median income adjusted for household size. 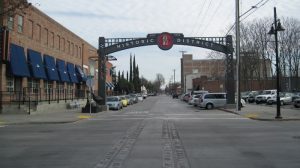 Nationally recognized for its efforts in historic preservation, SHRA not only provides financial investments, but also serves as project and construction manager in partnership with communities and non-profit organizations working to improve and preserve historical, natural, and cultural resources in Sacramento. 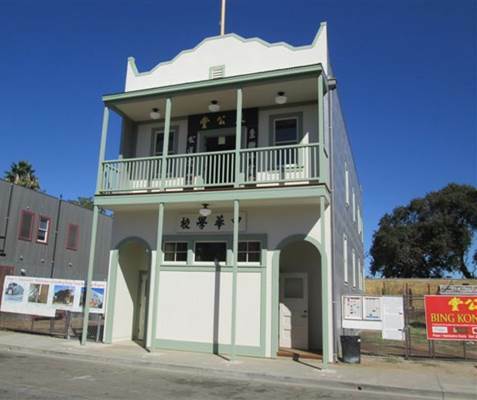 Isleton Bing Kong Tong – Since 2012, SHRA has partnered with the Isleton Brannan-Andrus Historical Society, investing financial resources and serving as construction manager for the restoration of the historic Bing Kong Tong Building in Isleton. Built in 1926, the building served as a Chinese language school and meeting hall. 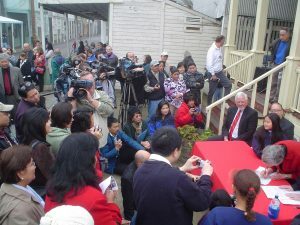 Upon completion it will serve as a museum that tells the story of the role of Chinese immigrants and how the town impacted the development of California. The restoration project has been recognized by the National Trust for Historic Preservation and won a 2015 American Planning Association Local Vision Award for historic preservation. 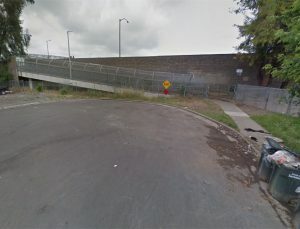 Town of Locke – In the 1990’s, facing a failing sewer system and the inability for residents to buy the land beneath their homes and businesses due to past anti-immigration policies, the town of Locke was all but on the verge of abandonment and collapse. 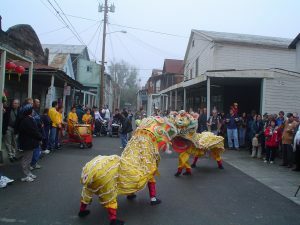 SHRA led the effort to preserve the entire town of Locke, the only rural Chinese-built community remaining in the United States, by purchasing the land beneath the town, subdividing it and making it available for property owners. SHRA repaired the failing sewer system, stabilized 11 buildings, and installed a fire suppression system to protect the predominantly wooden structures. 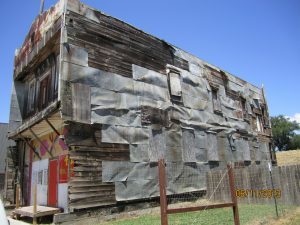 The fire suppression system is credited with saving the town in 2016 when one of the wooden buildings caught on fire. All other buildings were saved. 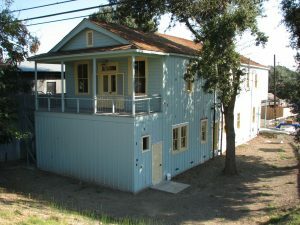 Locke Boarding House – SHRA was awarded a federal Save America’s Treasure’s grant and a California Cultural Historical Endowment grant for the Locke Boarding House. 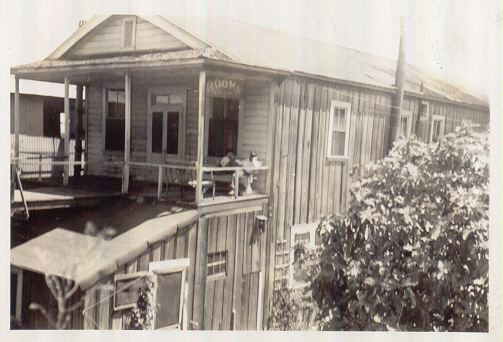 Originally built in 1909 to board workers of the Southern Pacific Railroad, it was later owned and operated as a boarding house by the Japanese Kuramoto family for a variety of local farm workers. The family was forced to move to an internment camp during World II and never returned. SHRA saved 90 percent of the building fabric during restoration. 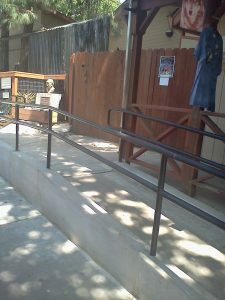 It is now operated by California State Parks and the non-profit Locke Foundation. The Kuramoto family was present for the grand opening of the museum in 2008. SHRA contributed financial resources and served as the project manager for the $2 million restoration project which also included replacement of the town’s historic water tank structure, installation of a ground thermal heating/cooling system, and parking lot, and restroom improvements. 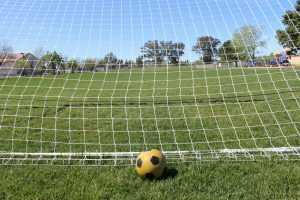 Invest in park and recreation improvement projects that promote physical activity and community engagement. When well-designed, parks have been shown to reduce stress and foster community interaction. 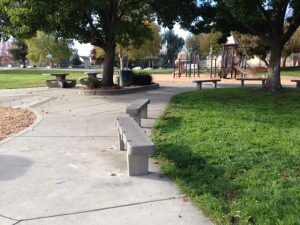 Valley Hi Park – The project included replacement of existing damaged concrete paths with new concrete flatwork and new site furniture (benches and picnic tables) at the existing group picnic areas to improve public health and safety. 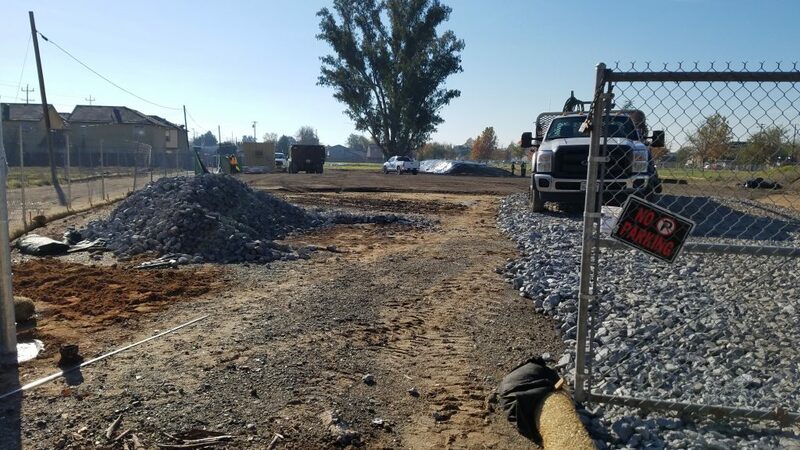 Main Avenue Sports Field – The project located at Main Avenue Elementary included installation of turf, field striping, landscaping, drainage, and irrigation. 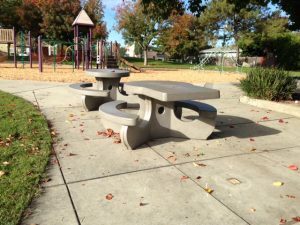 Hood Park – Improvements to the playground; resurfaced the sports court; installed picnic tables, benches, and drinking fountains; and improved ADA access to the park. 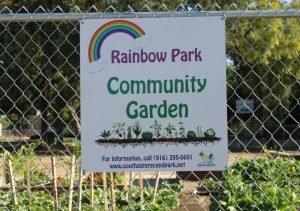 Rainbow Park – Improvements included installation of a community garden, picnic tables, fencing, and tool shed. ADA improvements were also made. 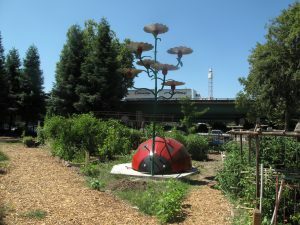 Southside Park/Garden and Fremont Gardens – Park improvement and garden installation project. 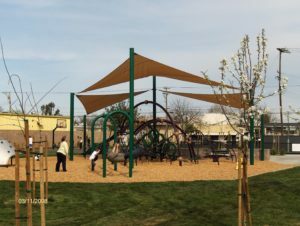 Dixieanne Park – Project included demolition of the existing park features, and construction of a children’s playground, group picnic area with shade structure, skate park, ½ youth basketball court and site landscaping. Check out the progress of the Twin Rivers Choice Neighborhoods Redevelopment Project. 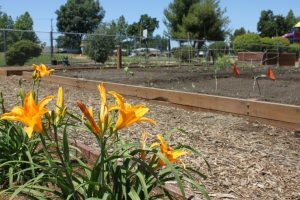 Larger projects are approved by the governing boards throughout the year. However, for smaller projects community organizations (nonprofits, park districts, water districts, schools, etc.) have the opportunity to apply for funding in support of capital needs for facilities that benefit low- and moderate-income residents through the Small Projects Notice of Funding Availability (NOFA). To receive notification when a NOFA is released, please send your contact information to ps@shra.org and reference “CDBG NOFA Mailing List”.